I have the red carpet on in the background right now, as it is Oscar night. Interesting to see the best of the world of movies tonight on television. Jimmy Kimmell is hosting tonight on ABC. Well, it happened last week. Carl died on The Walking Dead. The episode was full of emotion and drama as they showed both Carl and his slow decent into death (although he did end it on his own terms by his own hand) and balanced it out with Carol, Ezekiel and Morgan killing all the Saviors left at the Kingdom. 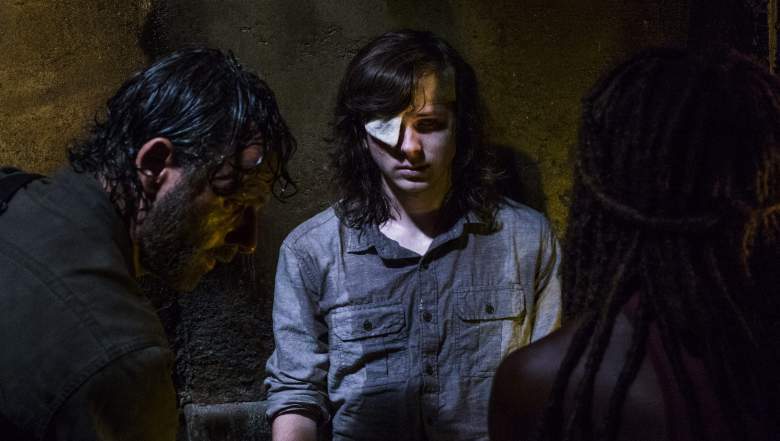 Everyone did a remarkable job on this episode and hopefully The Walking Dead, which has been desperately inconsistent this season, can build on this momentum and give us good story without just killing off characters that we love. Only Rick, Carol, Daryl and Morgan remain as originals (and Morgan is leaving the show to go to Fear the Walking Dead at the end of this season). 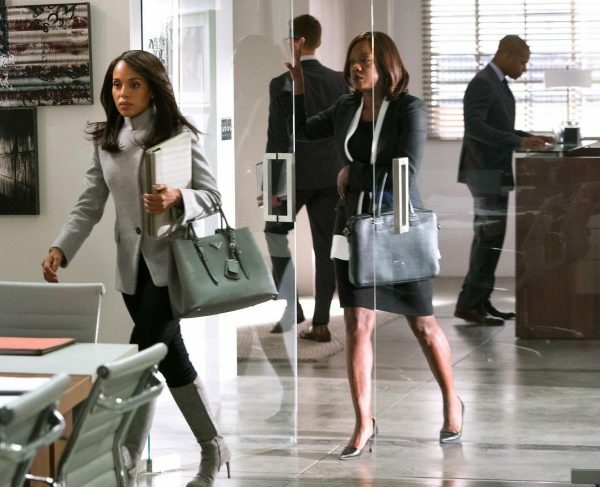 Scandal and How to Get Away With Murder had a crossover pair of episodes this past Thursday. Olivia Pope seemed to be back to her other self, dropping the evil harpy that she had become. Olivia helped Annalise get her case to the Supreme Court and Annalise won the argument. Of course, Olivia and Annalise spent much of the time fighting with each other over which one is the real one in charge. These two alpha females were never going to get along right away. Then, I have to say, the fact that Michaela cheated on Asher with Marcus felt so forced that it was a real bring down. Ash vs. the Evil Dead continues to be the most outrageous show on television as the second episode of the season was available early today on Amazon Prime. In an attempt to get rid of all of Ash’s off-springs, that meant that it required a trip to the sperm bank. Only Ash Williams can make this cringe-inducing potential scene into something unbelievably funny and epic. The first two episodes this season have been amazing and I cannot wait to see it next week. Designated Survivor returned this week with a strange episode. After the midseason finale, President Kirkman’s wife died in a car wreck. The show picked up several months later, skipping over some of the biggest moments. Kirkman was still reeling from the loss, and we got some scenes in flashbacks. I’m not sure the presentation of the drama was used in the most effective manner. It almost felt like the show just wanted to get past the tragedy and get back to the White House story. Agents of Shield also returned this week as the agents returned from the future. As always, Agents of SHIELD is an epic hour of television. This week, Yo Yo lost her arms and we meet a brand new bad guy. Oscars are starting. Gotta go.